Medha Thomas, founder of an online parent forum and member of several community organizations, has been selected as a new member of the Representative Town Meeting from District 3, filling the seat left vacant by longtime member Bill Meyer. 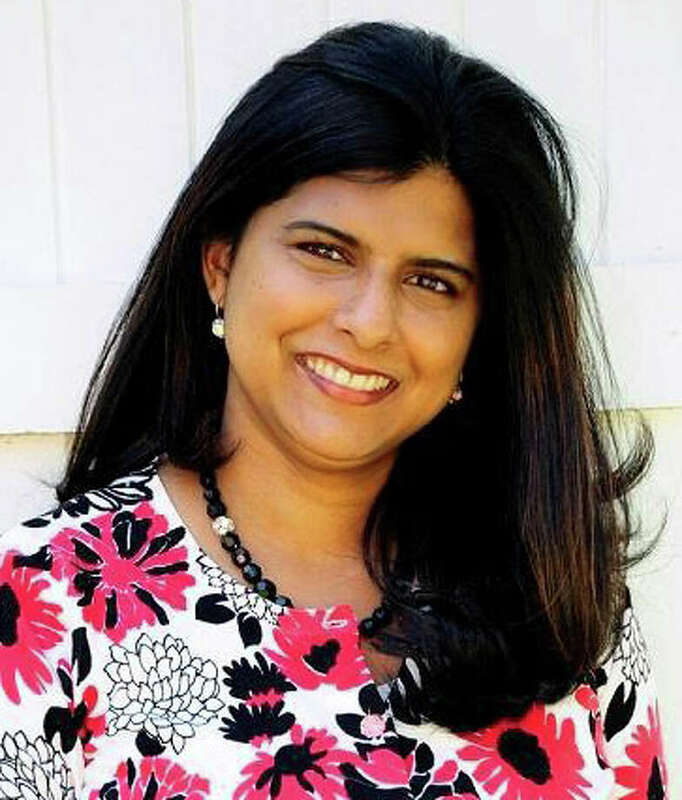 Medha Thomas, an advocate for young families, has been selected to fill the vacancy on the Representative Town Meeting left by the recent death of longtime member Bill Meyer, RTM Moderator Eileen Lavigne Flug announced Wednesday. Thomas was selected by the three remaining members of District 3, which she will represent. "I am excited," Thomas, the mother of two young children, said Wednesday afternoon. "I hope to bring the voice of young families with young children to the RTM. I want to make sure that the voices of the mothers in town are heard." Thomas, 36, ran for the RTM last November and received the next highest number of votes in the district after the candidates who claimed victory for the district's four seats, according to Flug. "We are fortunate that Medha has agreed to serve," Flug said. "Like Bill, she devotes herself to public service and is involved with numerous nonprofits." Thomas is an award-winning blogger on parent topics, and is founder of CT-Moms Online, a not-for-profit, online parent forum, according to Flug. She is active in local non-profits, including the Domestic Violence Crisis Center, the Westport Young Woman's League and the Junior League of Stamford/Norwalk. She serves on the board of directors for the United Way of Coastal Fairfield County. Her networking and philanthropic efforts have won her regional awards, including "40-Under-40" from the Fairfield County Business Journal in 2012, "Top 100 Influencer" and this year's "Light A Fire" award from Moffly Media, Flug added. "I feel it's important to be involved with public service," Thomas said. "I look forward to being part of the RTM." Originally from Philadelphia, she moved to Westport in 2008 when her husband, Skaria, joined a hedge fund in town. They have two young children, Alyssa and Matthew, and reside in the Red Coat section of District 3. Thomas will join the RTM's Health and Human Services and Ordinance committees, Flug said. She will be sworn in at the RTM session next Tuesday.